Mariel Vincent Andres Rapisura , or “Sir Vince” to most people, was born on November 8, 1978 in the far-flung outskirts of Maddela, Quirino. Vince grew up in a small rural neighborhood and was the town’s pride as he was the first one to study in Ateneo de Manila. He grew up with his parents training him to be an entrepreneur exposing him to various business endeavors at a young age. 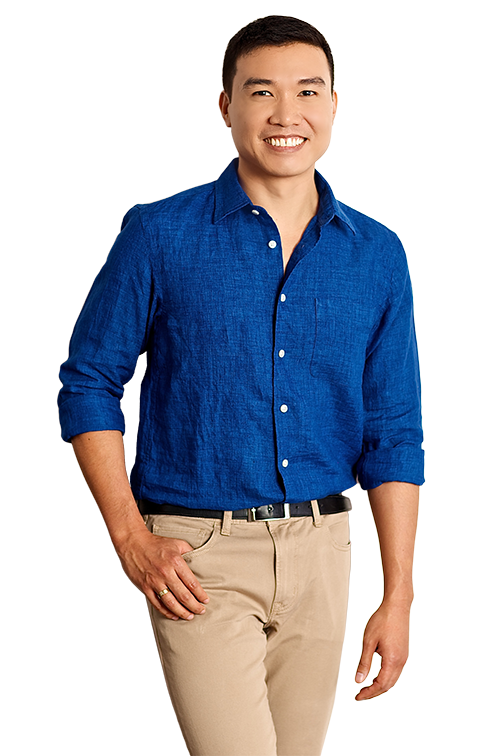 In 2001, Vince was one of the few youth ambassadors who represented the Philippines in a cultural exchange program – the Ship for Southeast Asian Youth Program. He also represented the Philippines in the Global Youth Leadership Program in Japan in 2004 and was the youngest National Leader among 40 participating countries worldwide. Vince Rapisura has been teaching microfinance and social entrepreneurship at the Ateneo de Manila University for the past 15 years. He established SEDPI, a social enterprise that provides financial literacy trainings to low-income OFWs in 15 countries worldwide. Since 2004, SEDPI has trained more than 30,000 individuals and has managed social investments close to PhP325 million. SEDPI’s experience has been shared in various international conferences held in India, Indonesia, Israel, Italy, Myanmar, Luxembourg, the Netherlands, Thailand, Spain, Sri Lanka and Vietnam. For his work, Vince received awards from Ernst and Young in 2012; Price WaterhouseCoopers in 2015; National Confederation of Cooperatives in 2017; and Ateneo de Manila University in 2019. He holds a Bachelor’s Degree in Management from the Ateneo de Manila and a Master’s Degree in Entrepreneurship from the Asian Institute of Management. In 2016, he wrote a book on personal finance entitled “(L)Earning Wealth: Successful Strategies in Money Management.” It was well received and launched his career as a blogger and social media personality. His tagline, “Ang pagyaman, napag-aaralan!” emphasizes his two-pronged strategy to (1) reach out to Filipinos who yearn for practical money management knowledge and skills; while (2) making the learning experience fun, easily understood and not intimidating.